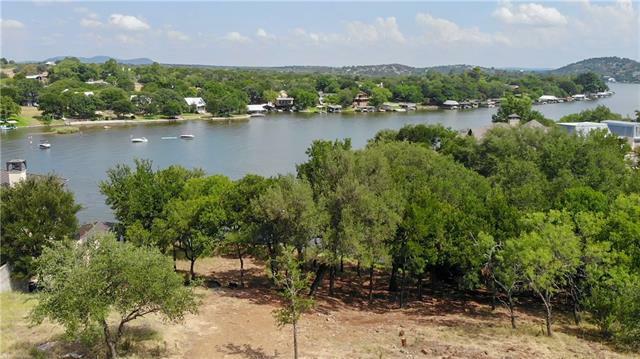 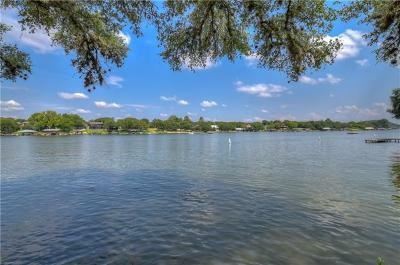 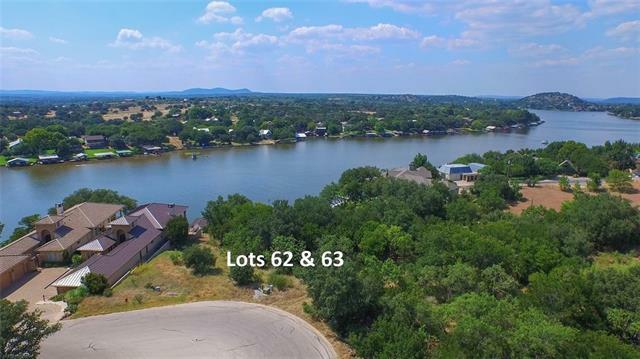 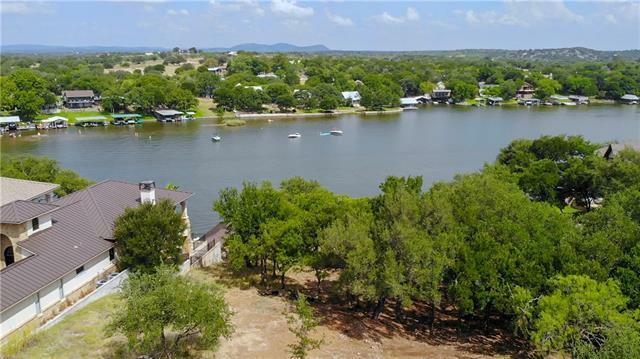 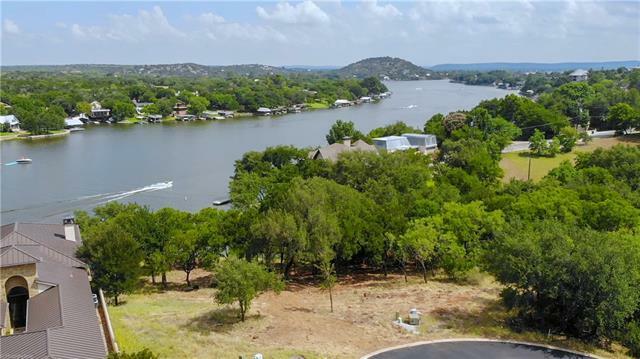 Two beautiful open water lots with 147 ft of waterfront in The Trails of Lake LBJ, a subdivision developed from a beautiful ranch in the Texas Hill Country! 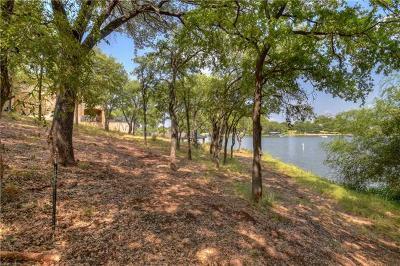 The lots have been partially cleared; you can visualize the gorgeous lake and hill country views you could enjoy if you built your dream home on this property. 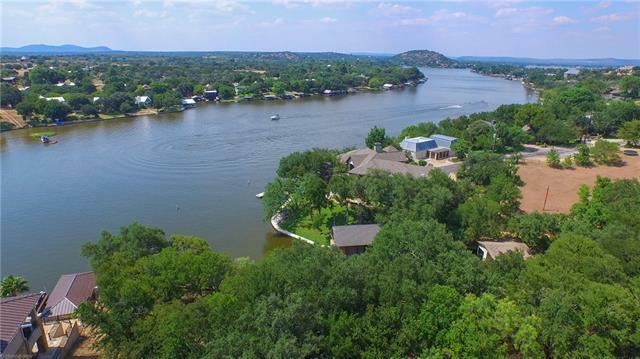 The subdivision amenities include an impressive gated entry, a marina on Lake LBJ, a terrific clubhouse with pool, an equestrian center and miles of hiking trails.